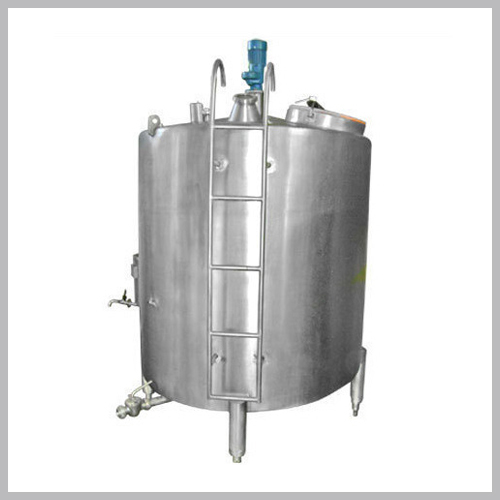 Stainless Steel Storage Tanks / tank are included in water distribution systems to optimize processing equipment capacity. Storage also allows for routine maintenance while maintaining needs. Design and operation considerations are needed to prevent the development of biofilm, to minimise corrosion, to aid in the integrity. These considerations may include using closed tanks with minimizes corrosion and biofilm development and aids in sanitizing thermally or chemically.